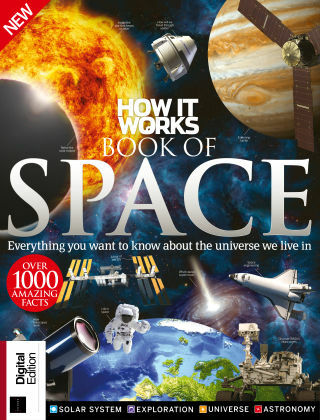 With Readly you can read How It Works Book Of Space and thousands of other magazines on your tablet and smartphone. Get access to all with just one subscription. New releases and back issues – all included. Space is the grew big unknown, with billions of lightyears still undiscovered. That doesn't stop humankind from trying though, as this book documents all the research man has poured into exploring our universe. 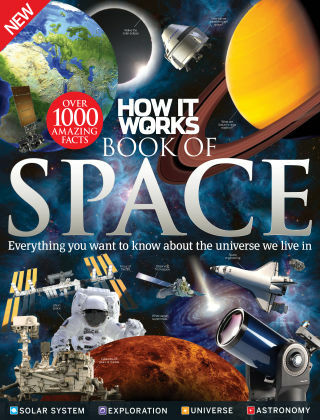 Discover the wonders in our solar system, the technology being developed for space exploration, the strangest and most incredible celestial bodies in our universe, and the best way to observe it all with a a telescope.